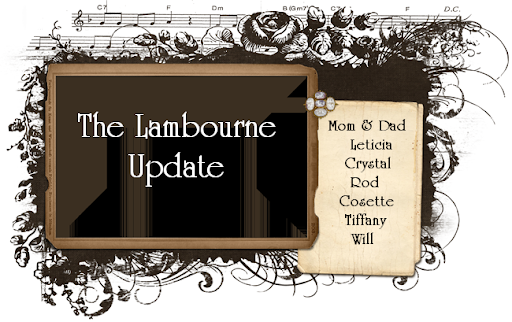 The Lambourne Update: Flight of the Concords and U.S. Volleyball! !